Montana attracts visitors from around the world who come to see the state's magnificent mountains, glistening rivers, vast horizons, and cowboy culture. 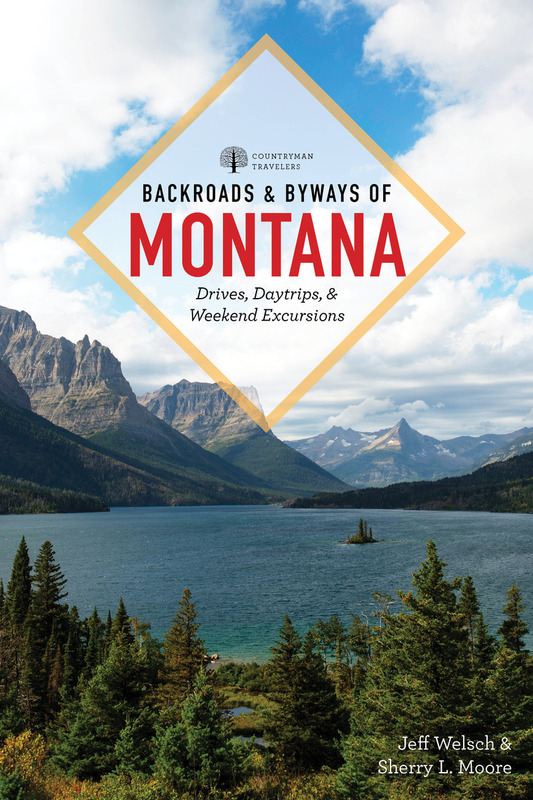 With Backroads&Byways of Montana as your guide, you'll see and experience it all. Explore some of America's most spectacular vistas and venture off the beaten path into remote prairies and quaint small towns. The Backroads&Byways series is the shortest route a visitor can take to explore like a native. All the suggested drives include choice lodging and dining options, activities, and overview maps. With their insider perspectives, these books provide unique insights into well-known areas that can help you capture the rich flavor of regions explored by a select few.